Netflix continues on their course of adding on to their roster of anime films and series, the latest news being the coming of Ultraman amongst other projects. Netflix now releases another trailer for the coming take on the classic franchise. And the theme of this one is surely ‘legacy’. Ultraman’s next generation is here and its larger than life! Years ago, the famous giant of light Ultraman worked to protect peace on Earth. Now, a new champion arises: Shinjiro Hayata, a high-school student who must don the Ultra Suit and the worries that come with it. The son of the former Ultraman, he will become this generation’s new hero! 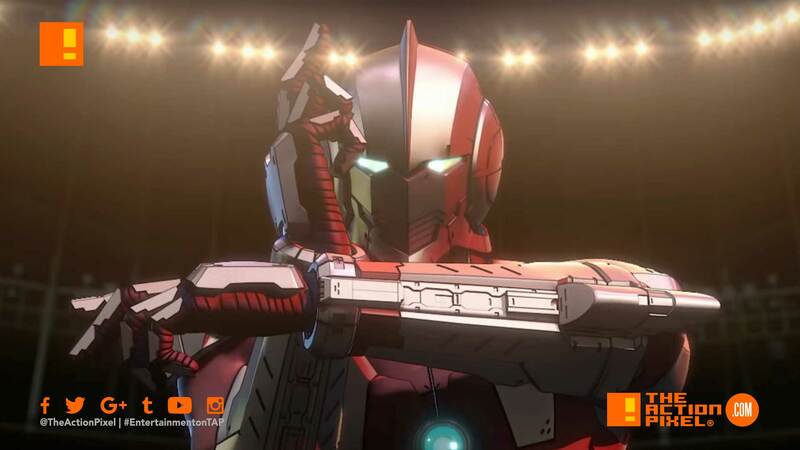 Netflix Original Anime Ultraman starts streaming worldwide April 1st, only on Netflix.